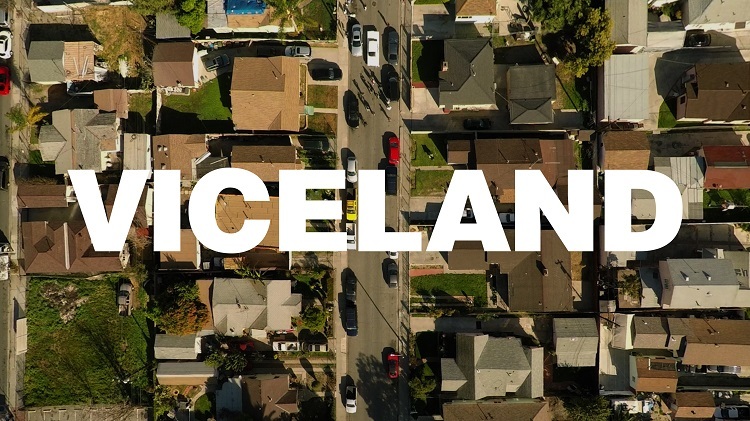 Viceland will debut in the Netherlands in 2017 with a localised version. Viceland, which describes itself as a lifestyle and culture channel, will make its Dutch debut on the Ziggo cable network. The Canadian-American venture came out of Vice Media and before it Vice magazine. The channel is a joint venture between Vice Media and A+E Networks. Vice produces all of its content in house, where it is overseen by the Oscar-winning director and producer Spike Jonze. Original programming from the US includes Gaycation (with Ellen Page and Ian Daniel), Huang’s World (with Eddie Huang), Noisey (with Zach Goldbaum), FWeediquette (with Krishna Andavolu), and Balls Deep (with Thomas Morton). Vice also produces Vice News for HBO in the US. For the Dutch edition, specially produced Dutch and Belgian content will also be aired, which points at a possible launch in Belgium in the near future. Vice will also be available on other platform in The Netherlands. At the moment, some 130 people are employed in the Amsterdam office of Vice. Ziggo has decided to add Viceland to it’s line-up, because the channel is able to reach millennials, who are currently not reached by any other TV channel. Viceland launched to critical acclaim in the US and Canada in February 2016, followed by a UK launch in September. However, Enders Analysis has questioned the “lacklustre” UK launch of Viceland. It says the UK debut followed a similarly underwhelming entrance into the United States. A French version is also in the works, as a joint venture with Canal+, but so far has not materialised.